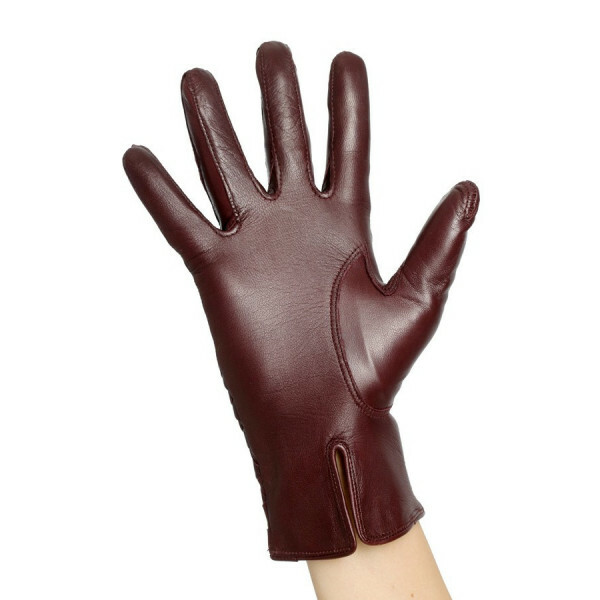 Leather glove with a straight cut and open on the bottom. 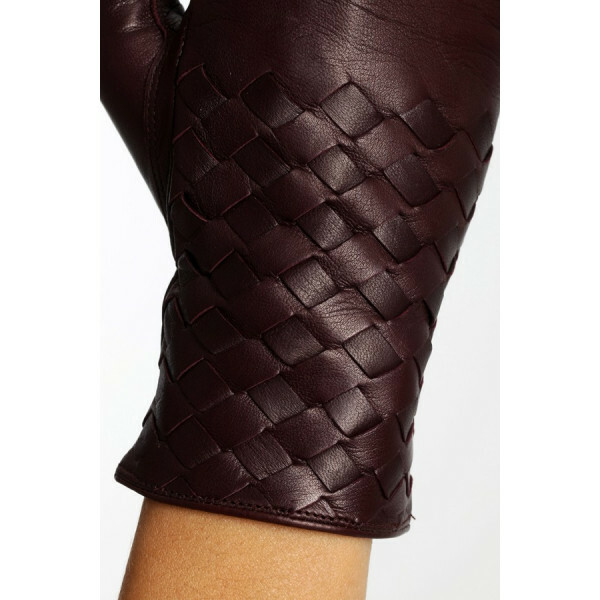 Glove on the wrist, braided entirely by hand on the top. Model that offers comfort and ease, combined with a touch of originality! 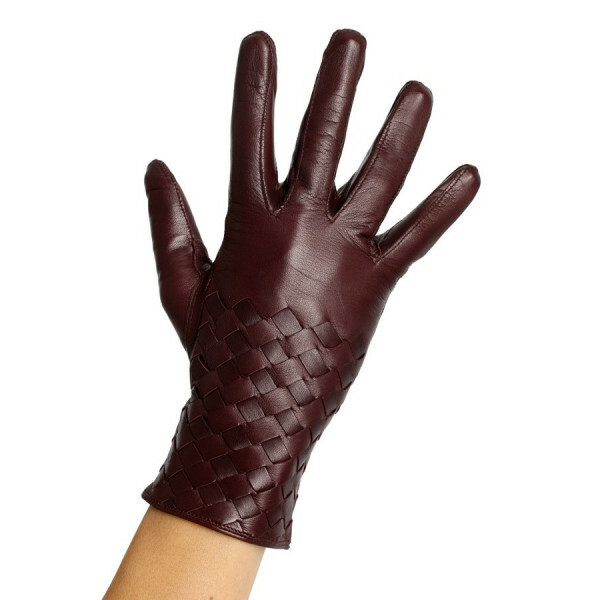 Lined in 100% cashmere or 100% silk.